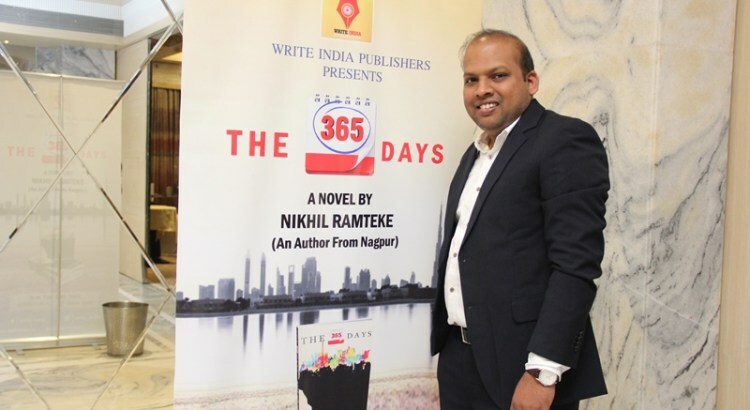 ‘The 365 Days’ by Nikhil Ramteke Book Review. Today I’ll be reviewing ‘365 Days’ by Author Nikhil Ramteke. ​’This is a story that falls through the crevices of pitiless anonymity, yet miraculously waits to be told. Shijukutty, a Malayali fisherman, leaves his tiny hamlet of abject poverty in the coastal village of Vizhinjam on the outskirts of Thiruvananthapuram, the capital city of Kerala, that picturesque vignette of searing beauty on the south-western coast of India. Shiju, like millions of other Malayalis, seeks his destiny in Dubai, that gleaming global hub of fortune on the southeast coast of the Persian Gulf. What unfolds is a stirring story of distilled hardship, exploitation, identity, and friendship, and the heartbreaking choices Shiju is often forced to make. So what he sees is not what he experiences when he lands in a world of glimmering towers, fast-paced life, and unabashed opulence. For what he was not prepared for was the dark underbelly of Dubai beyond the shimmering mirage. The 365 days is a story of a fisherman named Shijukutty, who gets inspired by many malyalis from his tiny village Vizhinjam in Thiruvanthapuram, who have become successful and rich by working in Dubai. Thus chasing his dreams, he leaves his wife and son behind for the Hub of fortune, believing that even he will meet his bright kismet. But much to his disappointment, his dreams gradually get shattered, but not his will. He finds out that behind the glittering city lies a deep dark side which he wasn’t aware of. It’s his journey of making his dreams come true. But what happens when he is faced with challenges? Will those struggles make him quit? A lot can happen in a year, the 356 days is an account of Shijukutty’s one whole life changing year. Find it out by reading it. 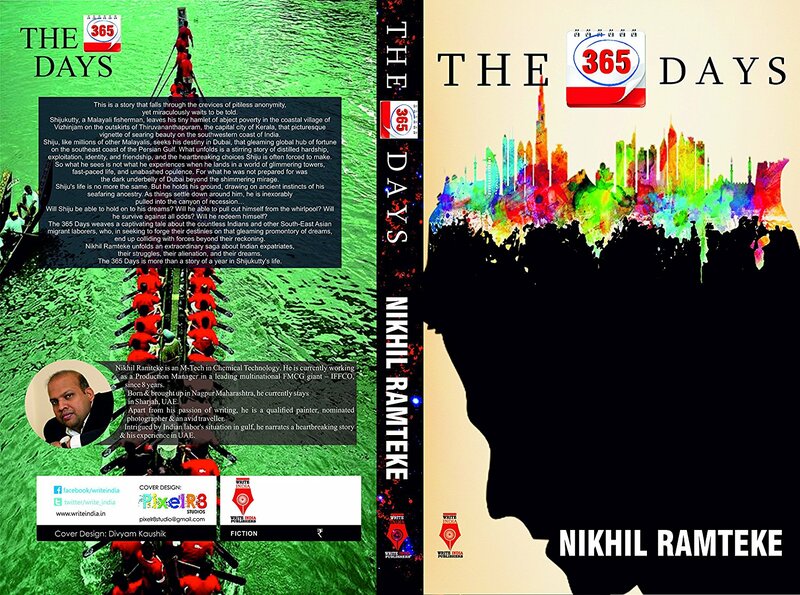 The 365 days by Nikhil Ramteke, is one of the most versatile stories I’ve read in the recent times. It doesn’t follow the quintessential way of writing. The narrative is intriguing and unfolds minor details with perfection. It goes back and forth and keeps you glued to it till the last page. Though this is a fictional account, but Author Nikhil Ramteke has written in a way that it feels like its his story. And that’s not just because he writes in first person, it’s because he makes the characters come alive by making us feel the emotions and things the main character- Shijukutty, has been going through, emotionally as well as mentally. This story will inspire you, it will make you emotional (Not in a melodramatic way), also it will make you realise that challenges are part of life, it’s how we face them, that matters. You’ll connect with the character Shiju, you’ll feel his feelings, and the message which you get after you complete reading it, stays with you. 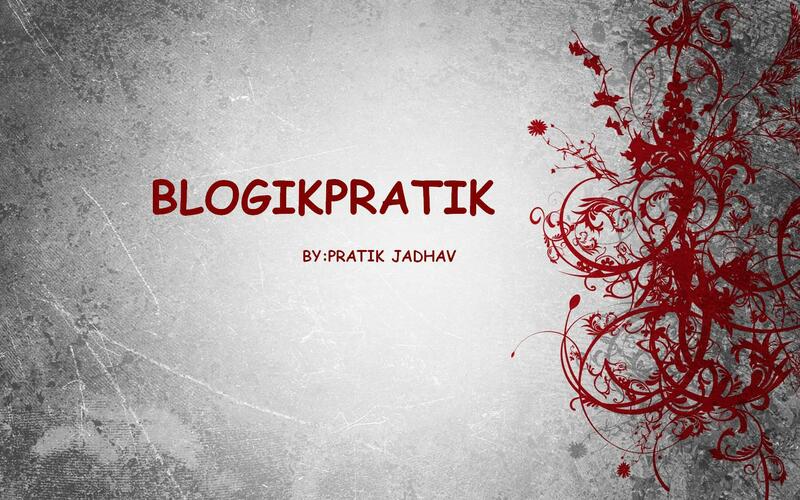 So, The 365 Days by Nikhil Ramteke, absolutely recommended by LazyScoop. To the plot- 4/5 Stars. This is a book you won’t regret buying, and after you complete it, the story will stay with you making you ponder about life and dreams. Happy Reading! And Happy Holi in Advance.